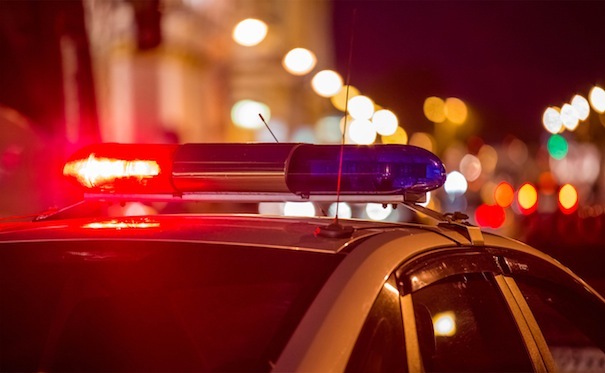 A Youngstown teen was killed in a shooting over the weekend in Cleveland, and a man wanted in connection with Youngstown’s first homicide of 2018 is in custody. Destiny Brown, 17, of Atkinson Avenue, died after she was wounded in a shooting about 12:20 a.m. Friday, according to Cleveland police. She was found shot in a car at East 169th Street and Lake Shore Boulevard. Officers who responded tried to revive her before she was taken to University Hospital, where she died over the weekend. Reports said the car was hit by gunfire several times and the front and back windows were shot out. Brown was found in the front passenger’s seat not breathing, reports said. The car’s driver told police he was parked on Westropp Avenue when another car pulled up behind the witness’s car and someone fired several shots. Reports said officers went there and found several shell casings and glass in the street. The driver then drove away to escape the gunfire and the other car followed him part of the way, reports said. The driver stopped on Lake Shore and called police after he was no longer being followed, reports said. Another witness who was in the car just before the shots were fired was dropped off at a home on Westropp Avenue, told police she heard more than a dozen shots, and that Brown had come up from Youngstown to visit her. A spokeswoman for Cleveland Police said homicide detectives were assigned to the case after the coroner’s office listed Brown as having died over the weekend. In Youngstown, Mark Winlock, 18, of Austintown, surrendered to police late Monday morning and is in the Mahoning County jail. He is expected to be arraigned Wednesday in municipal court on a charge of aggravated murder involving the city’s first homicide of 2018. Winlock was wanted in the death of Brandon Wareham, also 18 and also of Austintown, who died after being shot about 3:20 p.m. Saturday in a driveway at 149 Rhoda Ave. on the West Side. Lt. Doug Bobovnyik of the detective bureau said Wareham was at the home to sell marijuana when Winlock tried to rob him and Wareham was shot. Wareham managed to back his car out of the drive but crashed into a car across the street, Bobovnyik said. He was taken to St. Elizabeth Youngstown Hospital, where he died of his wounds. Winlock was quickly a suspect because people who were present during the shooting identified him, Bobovnyik said. A warrant for Winlock’s arrest was issued shortly after the shooting Saturday. U.S. Marshals with the Northern Ohio Fugitive Task Force were searching for Winlock, but he called city police Monday morning and surrendered, a spokesman for the marshals said. According to jail records, Winlock turned 18 on Jan. 25. He has no adult criminal record. Wareham had no criminal record, either, but had four traffic cases since he turned 18 in August. 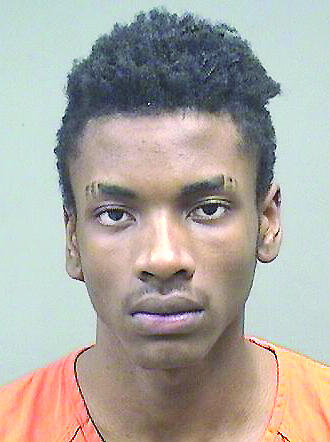 He had a pending hit-skip case in Mahoning County Area Court in Boardman. Winlock had a misdemeanor assault complaint filed against him in juvenile court in May 2015, but that case was dismissed, the spokesman said. In 2017, Youngstown had 26 homicides. There were four homicides in the city at this time last year.